That’s hysterical that Kate can’t find a barn in the Stampede City….what the what? 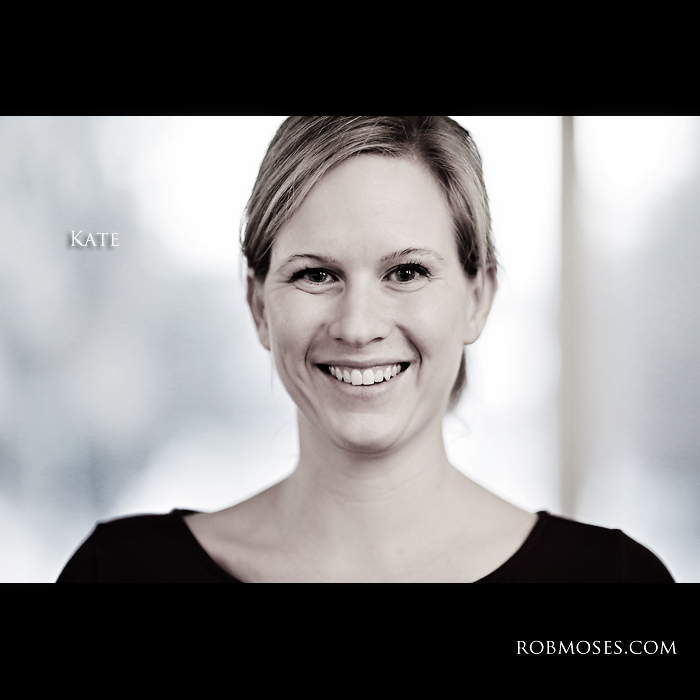 the shot of Kate is awesome, I also like how the interview gives us an idea of who this person is and our country/Calgary. People move all the time, leaving family and friends to start a new life. This would make a great book, Calgary is a place where many people come from different parts of Canada. Great work. Kate has a great smile, and this is a great photo! Totally agreed! I often feel the exact same way haha 🙂 but it’s fun and exciting at the same time. Plus it’s always fun to meet new people, so it’s well worth it I’d say. A compilation of these interviews and photos might make a nice book for the people of Calgary. Hey Leo, That’s funny you mention that, because some one else just said the same thing yesterday! 🙂 Maybe I should think about doing that at some point? I guess I’d have to start getting people to sign a release. Maybe I’ll do that. I did not know there were mountains in Calgary and that is more calmer, good post, she seems nice and what a great photo. Thanks 🙂 Ya the mountains aren’t to far off. Some wicked ski hills in the area.